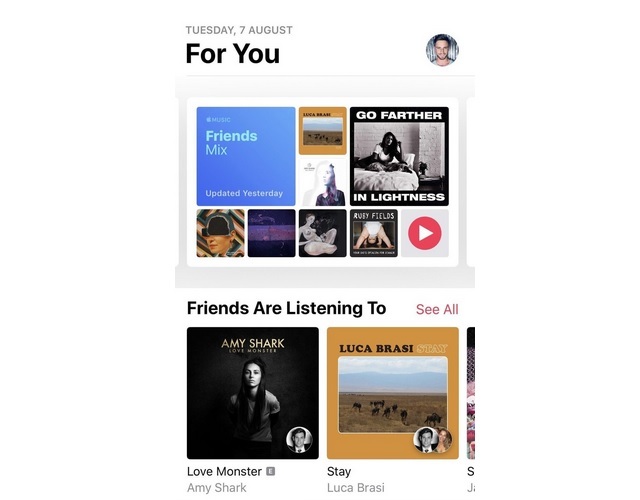 Apple Music has received a new feature called ‘Friends Mix’ which allows you to track artists and songs your friends have been listening to in the past week. Friends Mix is located within the ‘For You’ tab and will show you 25 songs your friends have been enjoying recently. 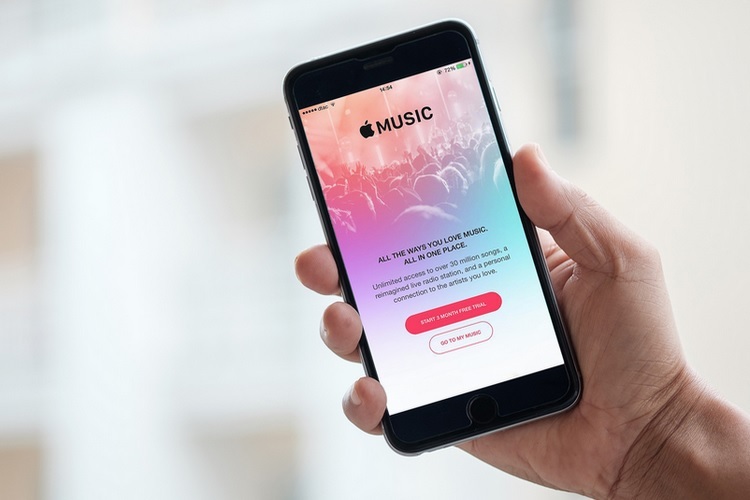 According to a report from TechCrunch, Friends Mix has begun appearing for some users who are running iOS 12 beta, however, it is not widely available for all Apple Music subscribers. Apple is yet to officially announce the new feature, however, it has already gone live for some users on the iOS 12 beta platform, as well as beta builds of macOS Mojave and tvOS 12. Moreover, TechCrunch has received information that Friends Mix will become widely available to all Apple Music subscribers in September, however, it won’t be available in a few countries such as China, Russia, and Turkey. The playlist of 25 songs in the Friends Mix section will be refreshed every Monday. Moreover, the Friends Mix playlist will apparently be populated by songs that also cater to the taste of users and won’t contain tracks that are too outlandish. Friends Mix is very similar to Spotify’s Friends Weekly playlist. Apple Music already had a ‘Friends Are Listening To’ section, which allowed you to check the entire music listening history of any of your friends. Friends Mix is just an extension of that feature and is just a faster way of discovering new songs.